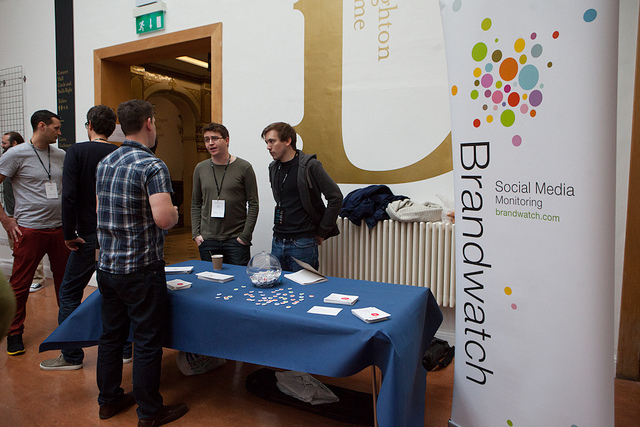 Brandwatch has been around for years and they have become one of the leading social intelligence companies in the world. They have employed people from all over the world which has helped them design a product that can truly fit anyone anywhere. Brandwatch helps companies make future decisions based on detailed analysis of data gathered from a plethora of sources from all over the internet. Companies often like to take the success of another company within their industry and see how they can use what worked and use it in their own processes. Brandwatch takes out all the investigative work companies would have to do to get this done by providing its clients with case studies. These studies provide information on how a given company changed things around to become more successful. Every industry has its own unique set of variables that help define it. Once again, Brandwatch makes it easy for a company to know what’s going on in the industry. They analyze every unique factor that an industry takes into consideration in order to create a report that will help a company understand what they really need to concentrate on to be a player in the industry. The reports are exceptional at giving insights into what is happening in the social sphere of an industry. Knowing what is happening on social outlets just might give a company the information they need to make the right decisions that will make its consumers and clients happy as well as bring in new business. Every endeavor needs a map to help the traveler get to where they want to go in the less time and with minimal complications. That’s just what Brandwatch’s guides are. They will help clients understand just how the software works and how to use it in order to build a successful strategy. A company can learn how to build an identity for its brand or how to really pay attention to social media to see what’s important and what’s not. The guides can even help a company build a digital marketing strategy that will allow them to react to what’s going on in real time or how to monitor social media. Basically, Brandwatch offers guides that will cover the most important factors for a company to make their brand more powerful. How well a brand engages consumers. How much growth a company in a month. With these factors, the social index gives a company a score and a really good idea of what they have to do and which factors they need to pay more attention. 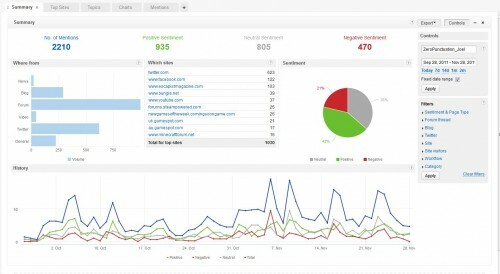 Brandwatch is one of the most complete social intelligence suites out there. Everything the company has put into the software is to make sure the Vizia data analysis platform is as user-friendly as possible. Brandwatch can definitely help take a brand to the next level of online reputation management and to the top of the industry.